The Southwest Colorado Accelerator Program for Entrepreneurs has chosen six companies to participate in its program for 2019. The program is designed to aid promising regional startups with their business development and their creation of high-quality local jobs. Hard cider from heirloom apples and downloadable PDFs for sewing patterns are among the products pursued by six startup companies chosen to participate in the 2019 class of the Southwest Colorado Accelerator Program for Entrepreneurs. SCAPE was established 5½ years ago by local economic development groups and angel investors. Its mission is to generate more local companies headquartered in Southwest Colorado that provide high-quality, high-paying jobs locally. “We’re looking for businesses that can grow and quickly scale beyond our immediate region,” Elizabeth Marsh, director of SCAPE, told The Durango Herald when the 2018 class was announced. SCAPE will offer some 80 sessions during its six-month curriculum to the six selected businesses. It provides assistance to startup companies with all aspects of business development, including financing, marketing and product development. It also assists startups in attracting investments dollars, including funding from its own Ed Morlan SCAPE Entrepreneurs Fund. SCAPE Director Elizabeth Marsh said the investment amount companies could receive will vary, and SCAPE’s model is now designed to provide some investment funds with the top companies at the end of the program. The 2019 cycle, she said, with 50 companies applying, was the most competitive for companies seeking to participate in the regional business accelerator. 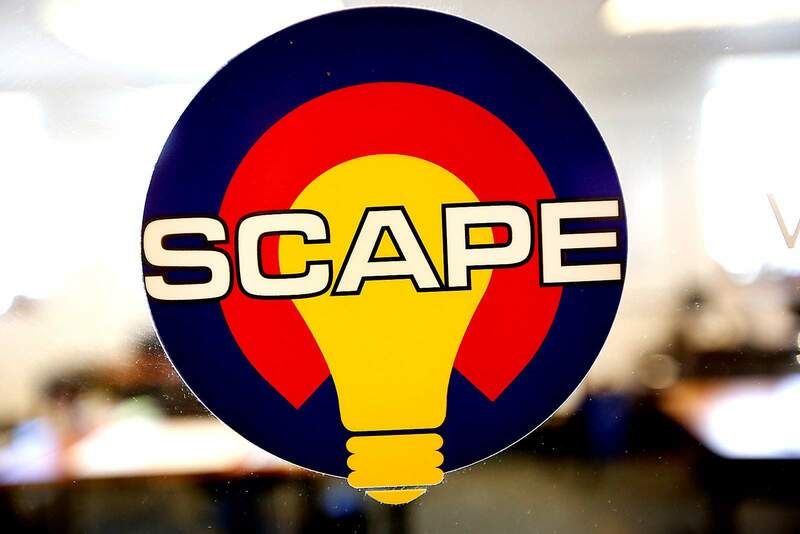 SCAPE’s program culminates with its Startup Showcase and Investor Social at Fort Lewis College on Sept. 10. To date, SCAPE companies have raised more than $17.2 million and created more than 80 local jobs. SCAPE also has a network of mentors that will work with the six companies.